Seen these broadbill ducks and this black duck that I never seen before. 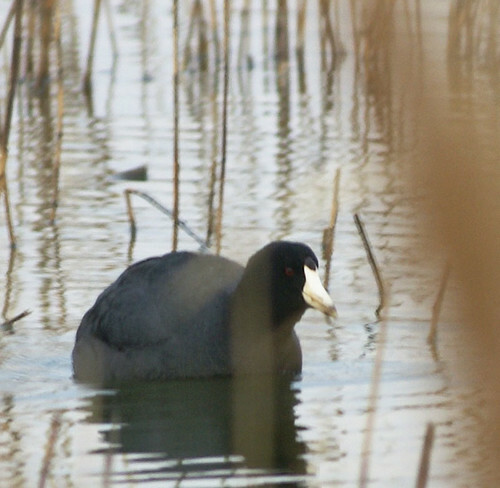 Does anybody know what type of duck or bird this is? Critiques and edits of my images are always welcome. 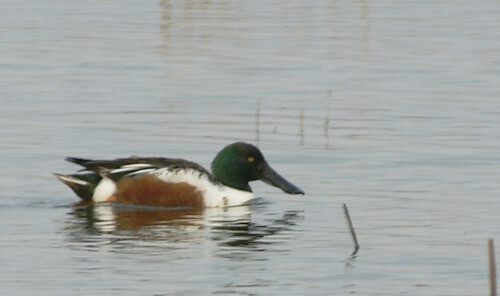 The first one is a northern shoveler and the last one is a coot (mudhen). I guess I got both wrong. Nice shots! 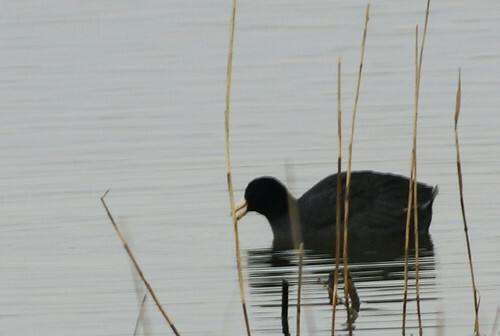 Yes, Northern Shoveler and a Coot. This is a real masterpiece! Looks like you like to photograph animals, tell me what camera you use to photograph birds!